Like me, I am sure a lot of us (or most of us) want to know the purpose of our life. We all believe that we are here on this earth for a reason. If I speak in context to my professional life I am a strong believer of “making a difference”, not just for the sake of being different but for actually creating a legacy. Be it your business, your social network, your job, your relationships or your even your household budget, innovating always helps you achieve better results and constantly innovating makes you challenge the status quo and avoid the monotony connected to anything repetitive. Innovation does not have a set definition. It differs from Invention in that innovation refers to the use of a new idea or method, whereas invention refers more directly to the creation of the idea or method itself. We can all be innovators in our present realm of business. All entrepreneurs and business owners are innovators to some degree. 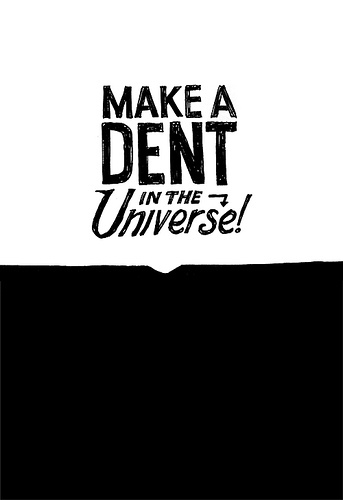 But, those who truly make “a dent in the universe” are the ones for whom Innovation is way of life. Innovation can be anything, from creating a new product or system to changing the way you function for the better. In business and economics, innovation is the catalyst to growth. It is the fodder for both start-ups and established businesses, which strive to satisfy the consumer base by constantly improving quality, durability and service by using advance technologies and strategies. 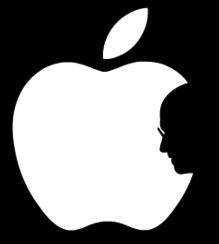 Quoting the example of Steve Jobs again, he constantly innovated in everything he did. From the original Macintosh in the early 80’s (including the Superbowl ad launch in 1984) to Pixar which changed the way animation movies were made. From the iMac to the iPod, he created some path breaking technology and products with the advent of iPods, iPhone & now the iPad. As a matter of fact the way he handled the antenna fiasco on the iPhone 4 was innovative itself. I use his example because we now see the same innovation in Apple’s DNA and how he left a legacy which ranks Apple as one of the most valuable company in the world. 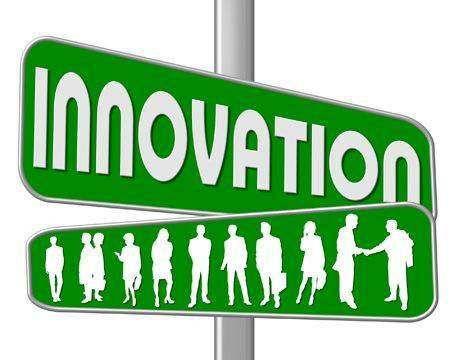 Innovations maybe spread from innovator to other individuals or groups. Companies which innovate keep working on newer and more advanced systems in the way they deliver and improve the quality of what they deliver. Companies which become complacent and try to hang onto what they have (ignoring the importance of innovation) die a slow death or worse still merely exist. To make a mark a company or an individual does not have to do always work on very complex problems and try to solve them with more complex solutions, sometimes the answers are “Insanely Simple”. Architecture, even though is a creative profession, I don’t always get the choicest of design projects that let me explore & experiment with my design capabilities. It is how I choose to go about the process is what I strive to constantly innovate. This makes the journey as interesting as the destination or the process as creative as the design. I believe all of us are still looking to make that small “dent in the universe” and that is what drives us day after day. This entry was posted in Architecture, Design, Entrepreneurship, Innovation, Motivation and tagged Architecture, Business, Creative, Entrepreneur, Entrepreneurship, Innovation, Marketing, Networking. Bookmark the permalink.